384,000 views over 9 days last year … This year over 700,000. Watch early and often. The 47th annual event, themed “Carry Me Away,” will feature more than 500 hot air balloons, of which nearly a hundred are anticipated to be special shape. Pilots from all over the world have been invited to fly in the popular international event. The Balloon Fiesta’s five signature morning mass ascensions launch both weekends (October 6-7, 13-14) and mid-week (October 10). Other favorite events include the Balloon Glows, Special Shape Rodeo, Laser Light Shows and Fireworks Shows. 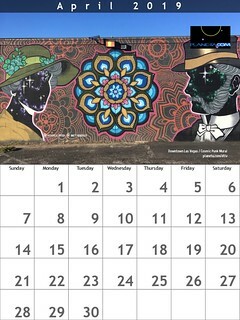 A complete schedule for the nine-day event can be found here. The Dawn Patrol Show, launching in the dark will take to the skies followed by a dawn launch of more than 500 hot air balloons. 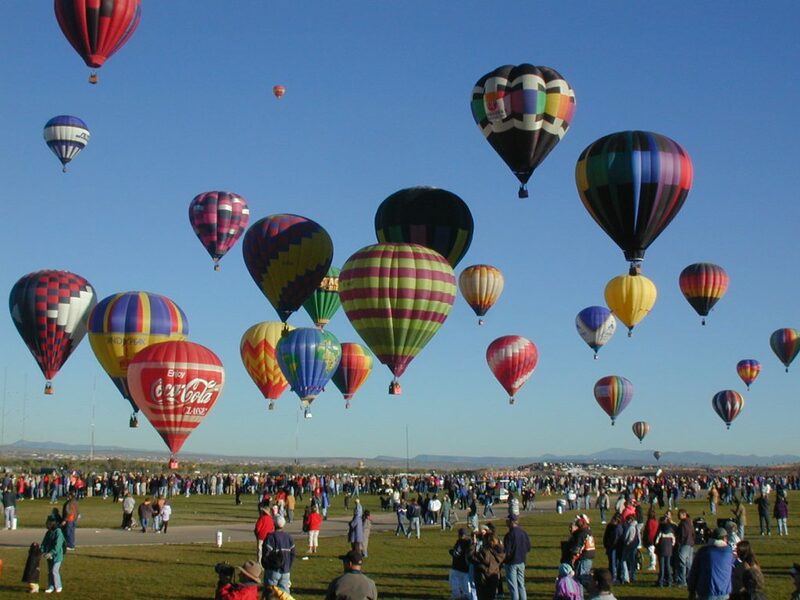 Balloon pilots will launch in various waves in search of the famous Albuquerque Box (a wind pattern unique to Balloon Fiesta Park providing pilots the chance to take off and land from the same location).